So romantic (and we all know why)! It's been almost a week since Dispatch confirmed that Weightlifting Fairy Kim Bok Joo stars Lee Sung Kyung and Nam Joo Hyuk are legit dating, but we're still not finished breathing out the dreamiest sigh ever. Don't you just love it when ships sail? 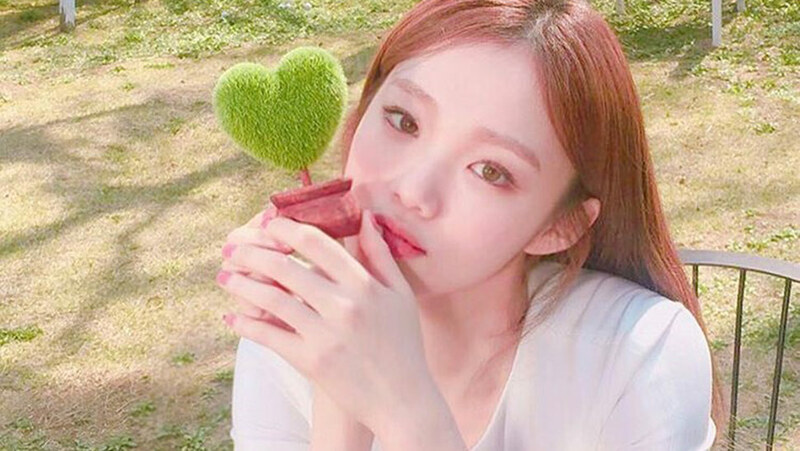 To celebrate (because vicarious kilig can be just as exciting), we're taking style tips from Sung Kyung and her whimsically romantic lewks. Swag! Print-on-print get sugar-sweet (and veeery '90s) with delicate florals layered over a Cher Horowitz plaid collar. Don't forget the round sunnies! 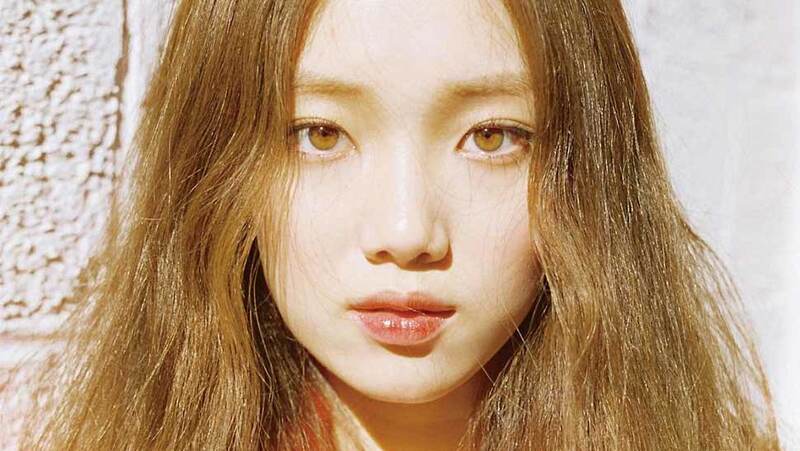 If Sung Kyung isn't channeling a chic, human version of Minnie Mouse, then we don't know what's up. Those cherry-red ankle-strap loafers are beyond adorable! When in doubt—or in an outfit that needs some jazzing up—toss on a beret. Make the highly popular dress-over-tee trend 100% more interesting with a striped, flared sleeve. Sung Kyung has officially convinced us that berets should be permanently plastered on our heads, tbh. Try her layering trick, too—a high-slit dress looks fantastic over those skinny jeans you'd been planning to throw out. Keep 'em!